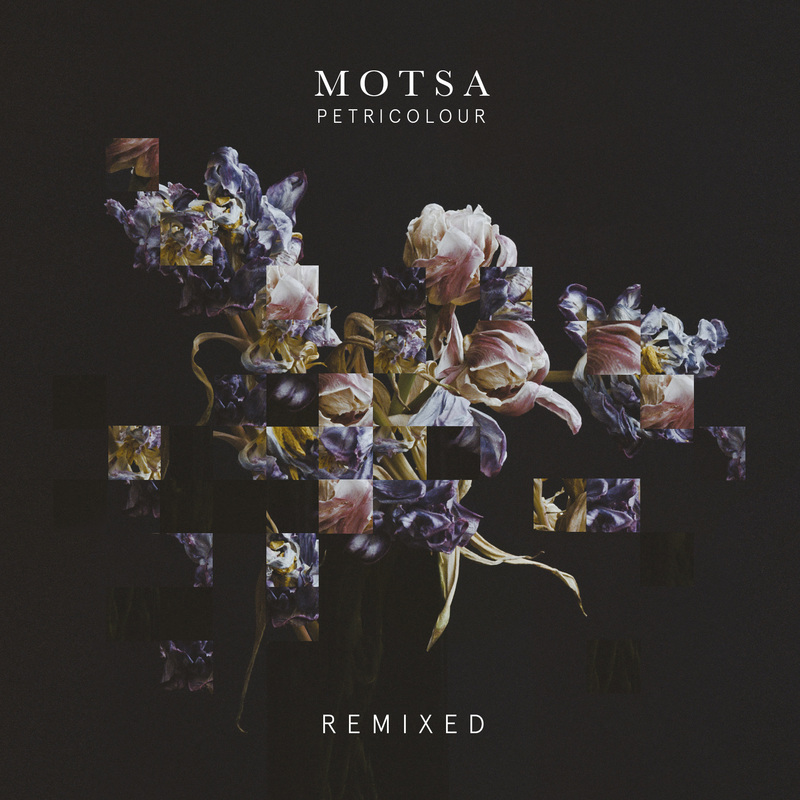 Today see’s the release of the Remix EP – Petricolour Remixed [PTRCLR 002]. It includes great remixes by the likes of Berlin based Kalipo and UK based Fybe:one + a remix collaboration between Andrea Fissore and MOTSA. The Artwork was done by Mimu Merz and the original photo is by Andreas Peter Wall. LISTEN & BUY THE EP.